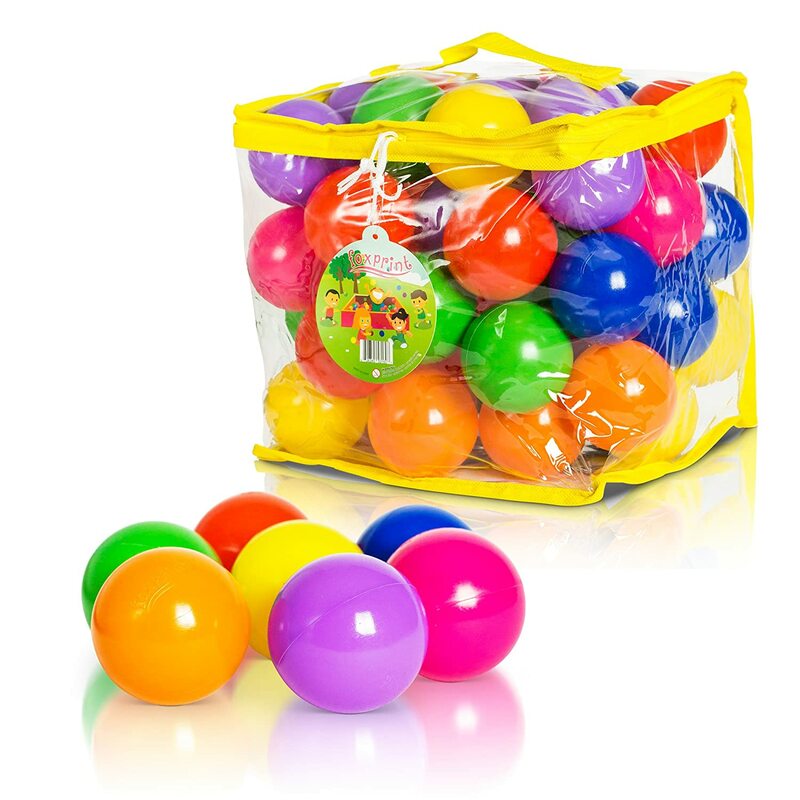 Right now you can get the Soft Plastic Kids Play Balls – Non Toxic, 50 Phthalate & BPA Free for $11.99 on Amazon. Shipping is free with Amazon Prime or orders over $25. You can go here for this deal!